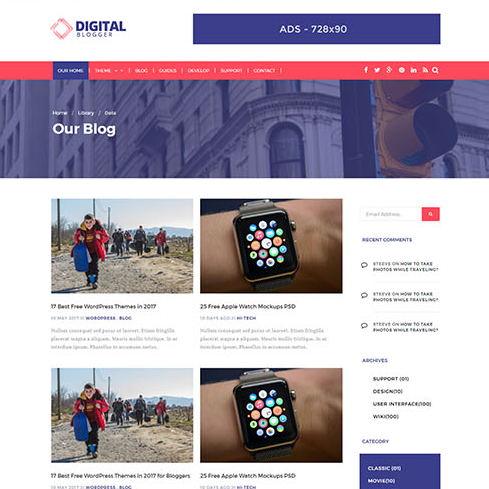 dBlogger is a pretty clean, fully responsive WordPress theme for bloggers to create professional, Adsense optimized blogs and/or websites. 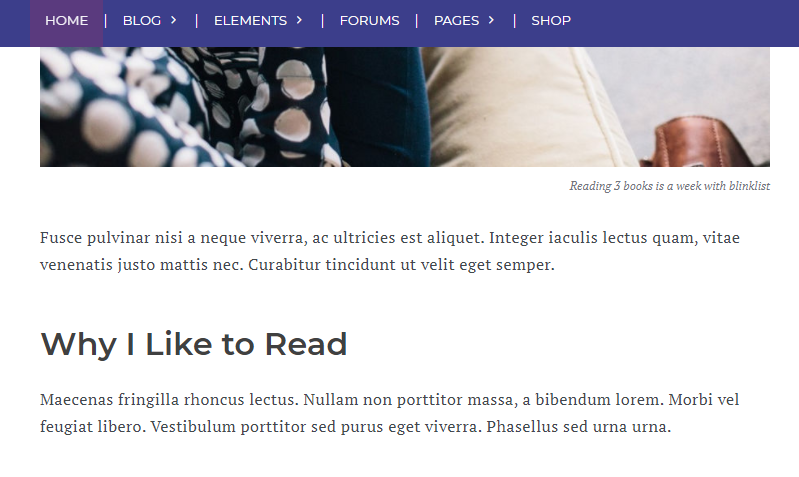 Animates in content on scroll. 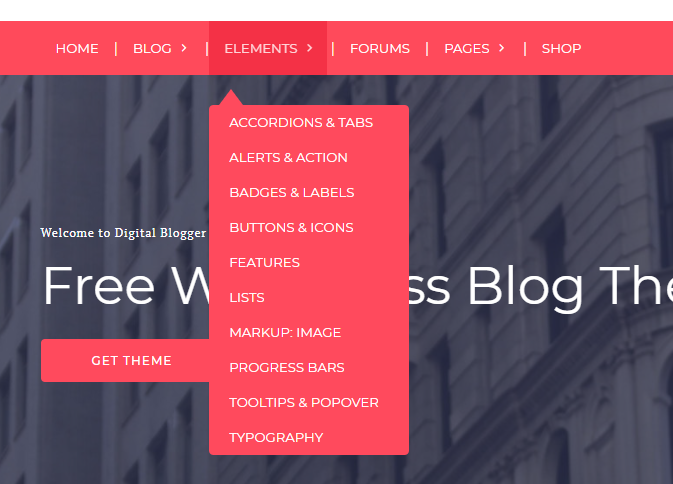 You can download this free WordPress theme using the download button below. Unless otherwise stated, the WordPress theme is available under GNU General Public License. 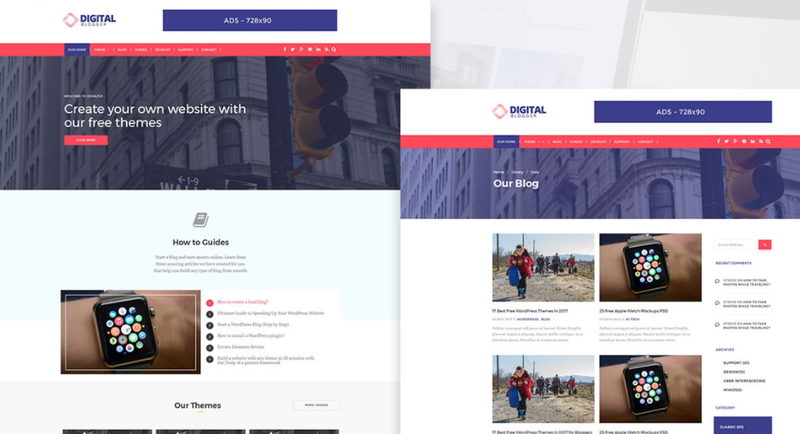 Don’t forget to share this WordPress theme and also check out other awesome themes on our site.